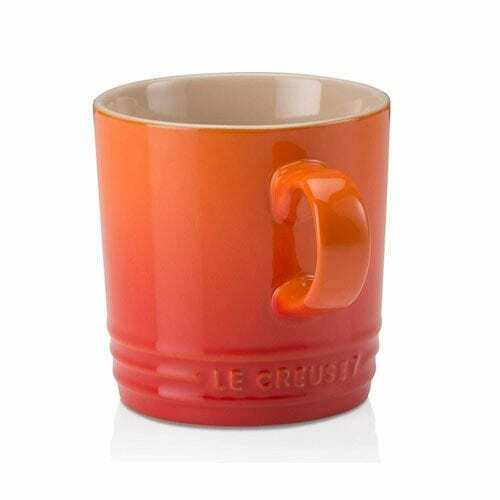 View the full range of Le Creuset Mugs with the latest online discounts. 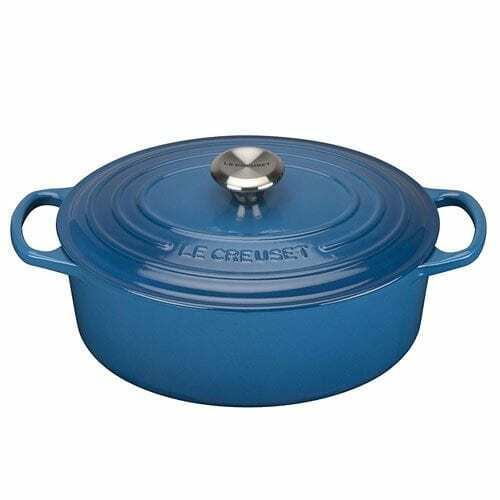 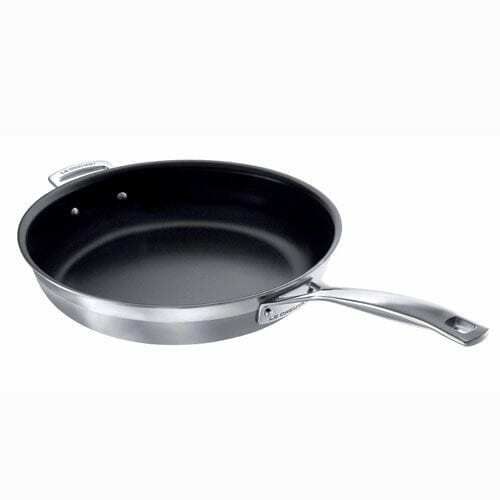 Click and discover how much you can save on Le Creuset! Made from specialist clays and fired at the highest temperatures, all our stoneware is strong and durable. 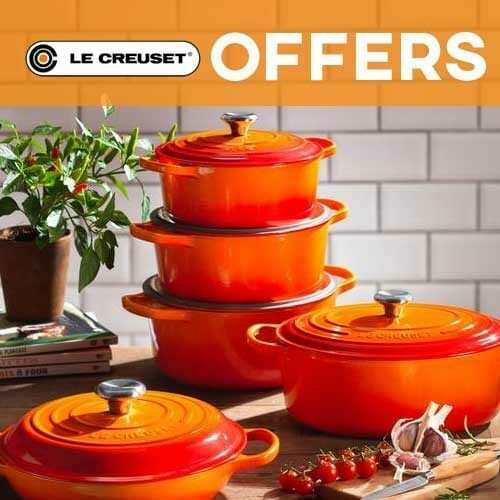 Le Creuset Stoneware and Dinnerware ranges are now covered by an uncompromising 10 year guarantee, giving you the ultimate reassurance in your purchase.